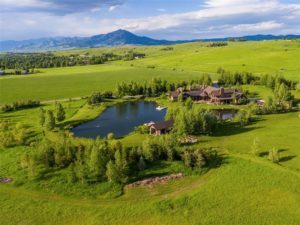 The Bozeman Real Estate Market has many wonderful horse properties thru out the Gallatin Valley area.From small parcels that feature home and pasture, to parcels that will feature a home, barn and out buildings with pasture land. Call me and I am sure we can find the perfect horse Bozeman horse property for you! Search All Horse Properties Here.